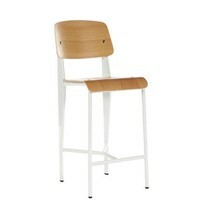 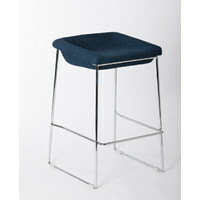 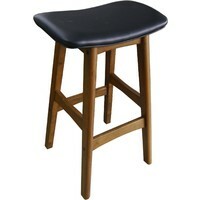 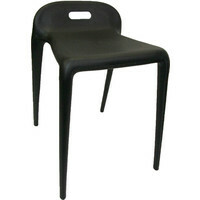 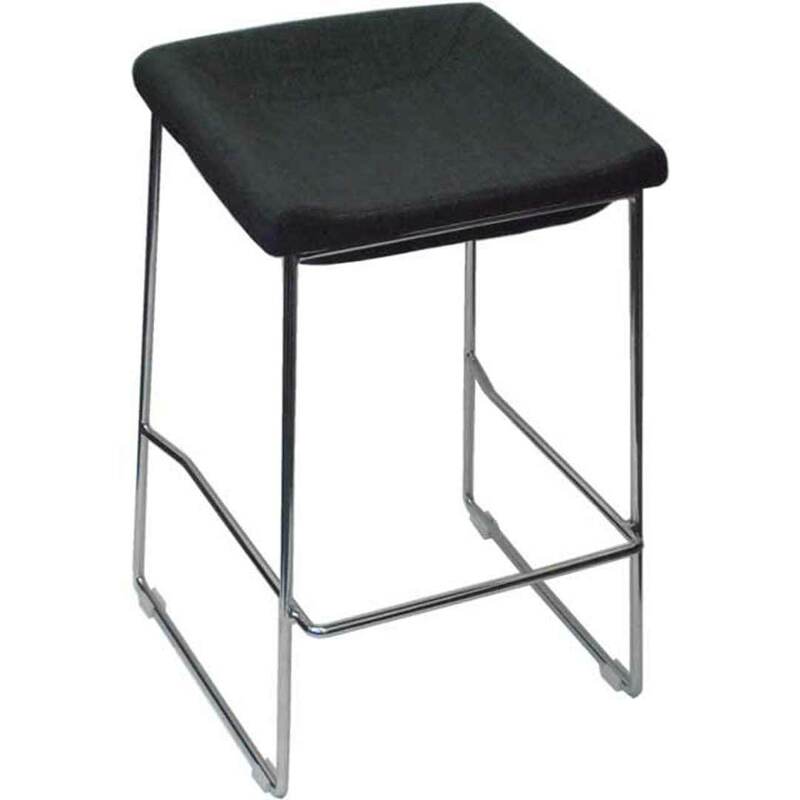 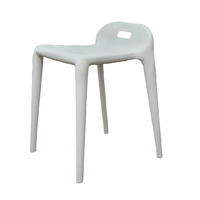 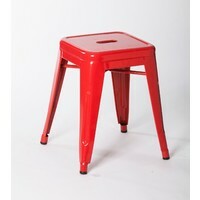 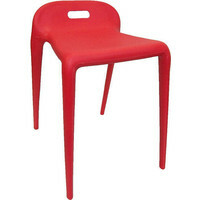 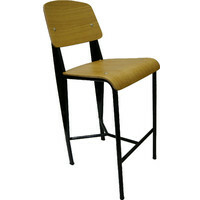 This design is a funky and modern take on the traditional bar stool and combines flair and practicality. 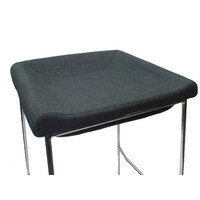 Standing at 650 mm the pippa stool is made from sturdy and durable chrome frame stool incorporates a footrest to ensure comfort for extended sitting as does the ergonomic linen wide seat. 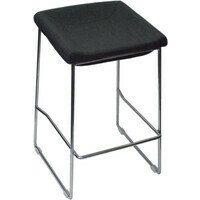 Suitable for use in the home or cafe restaurant pub and bars.